Innovation District 92, an incubation space from all verticals based in Lahore, Pakistan is thrilled to announce the launch of its partnership with HubSpot for Startups. In their continued effort to provide founders with the essential tools for their success, Innovation District 92 is now able to offer HubSpot’s Marketing and Sales software at a 90% scholarship for the first year — an average savings of $17,000! HubSpot is the leader in inbound marketing and sales, and its world-renowned CRM, Sales, and Marketing toolset can now be leveraged by our current startups and alumni to grow. HubSpot provides tools for social media marketing, content management, web analytics, landing pages and search engine optimization. HubSpot has integration features for salesforce.com, SugarCRM, NetSuite, Microsoft Dynamics CRM and others. There are also third-party services such as templates and extensions. Additionally, HubSpot offers consulting services and an online resource academy for learning inbound marketing tactics. It also hosts user group conferences and inbound marketing and certification programs. 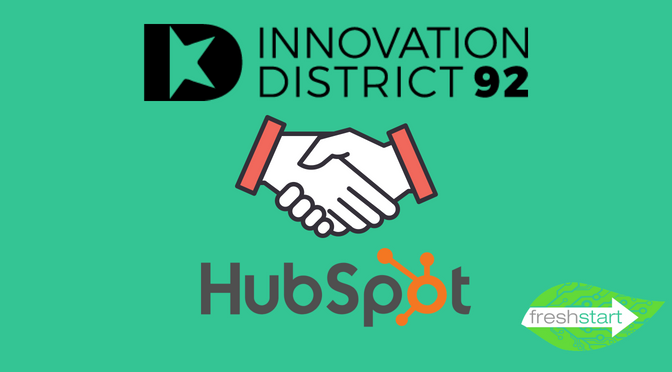 Innovation District 92’s partnership with HubSpot will maximize the efficiency of startups in terms of marketing and reaching out massive audience. 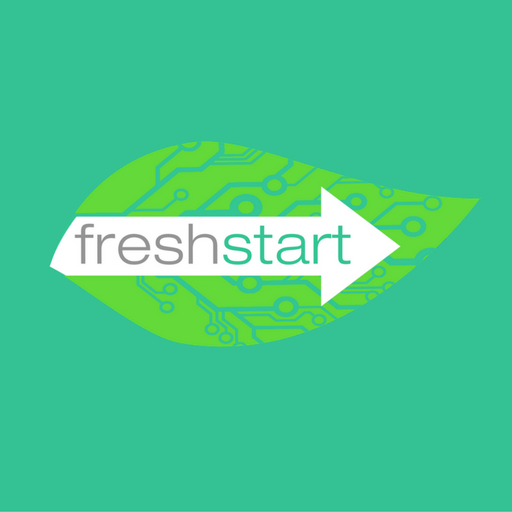 This partnership will benefit startups in not only capturing market but also creating awareness and selling their products.